The wood stork is a large American wading bird in the stork family Ciconiidae. It was formerly called the "wood ibis", though it is not an ibis. This is a subtropical and tropical species which breeds in much of South America, Central America and the Caribbean. 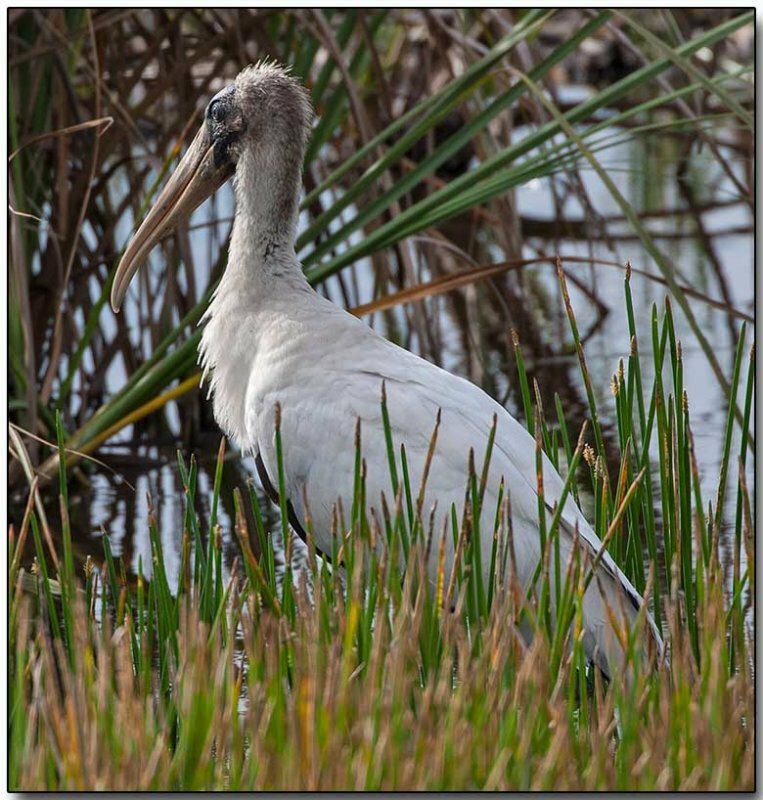 The wood stork is the only stork that presently breeds in North America. In the United States there is a small breeding population in Florida, Georgia, and South Carolina, along with a recently discovered rookery in southeastern North Carolina.